Chiropractic is a central component of any health and well-being plan. We know this better than anyone and can make chiropractic fit into any lifestyle! We provide advanced spinal correction and chiropractic adjustments utilizing "state of the art" chiropractic techniques. Never in the history of chiropractic care have chiropractors been able to provide the level of help and expertise that is available today. Many of the newest chiropractic techniques are actually safer, more comfortable and more effective than ever before. 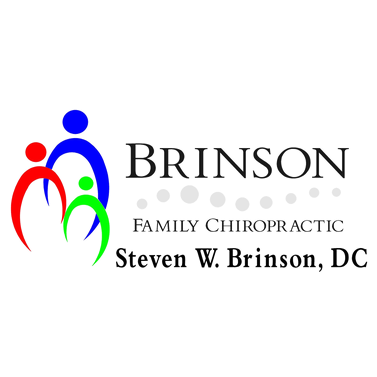 As a chiropractor who cares about utilizing the most advanced chiropractic techniques, Dr. Steven Brinson has years of training, expertise and experience in helping patients get pain relief for back pain, neck pain, headaches, and other related conditions originating from the spine. Chiropractic care under a trained professional can even be used to prevent injuries and help you achieve total health or wellness.